2740 links | Search categories | Add a website now! 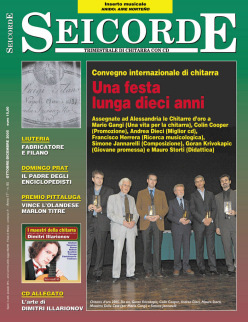 The last quarterly SeicordE issue is here! Hits for this page: MPCount error: /usr/local/apache/vhosts/seicorde/www/mpcount.txt missing!